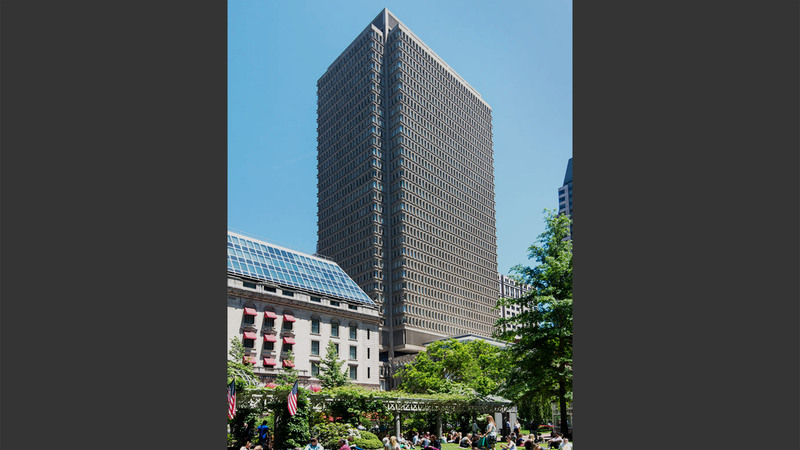 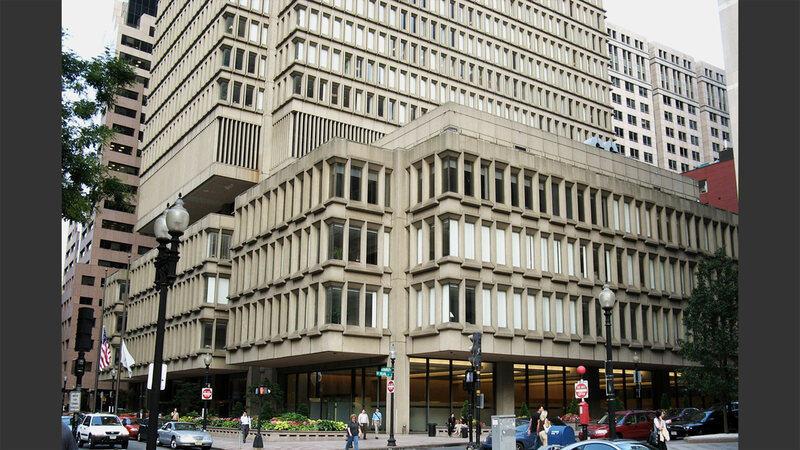 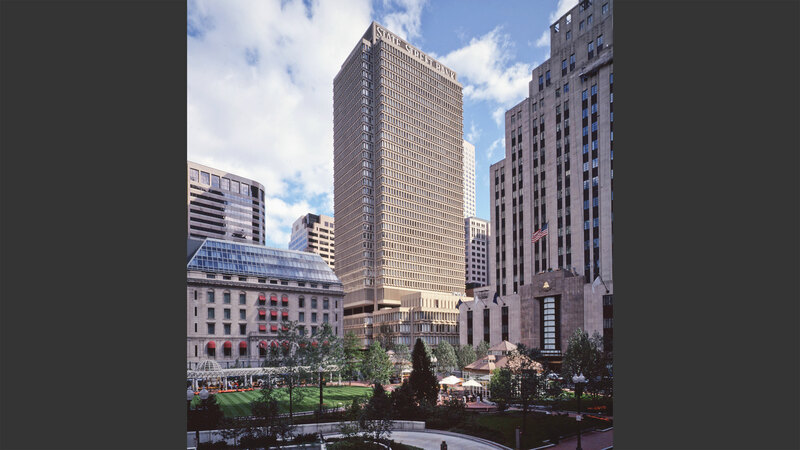 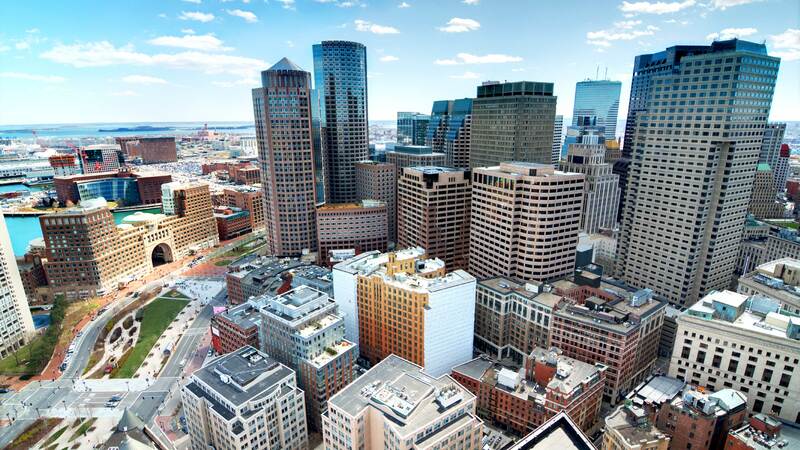 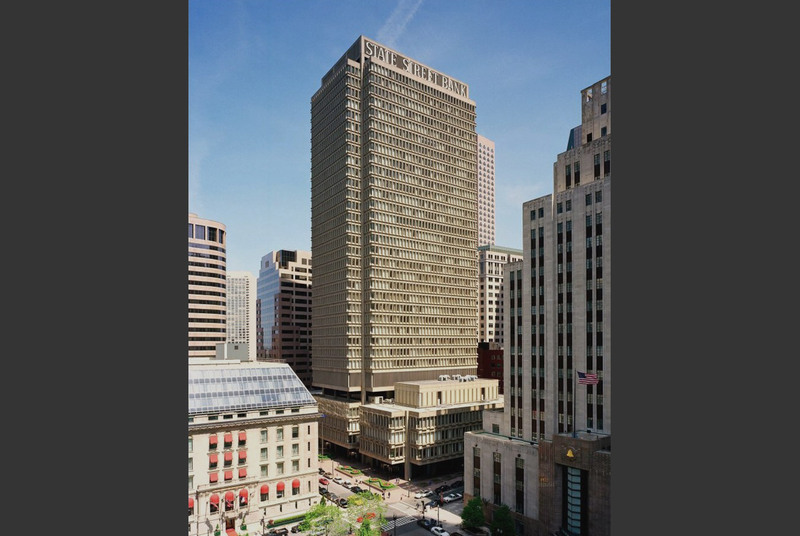 Part tower, and part expansive plaza, this building has been a mainstay in Boston since the mid-1960s. 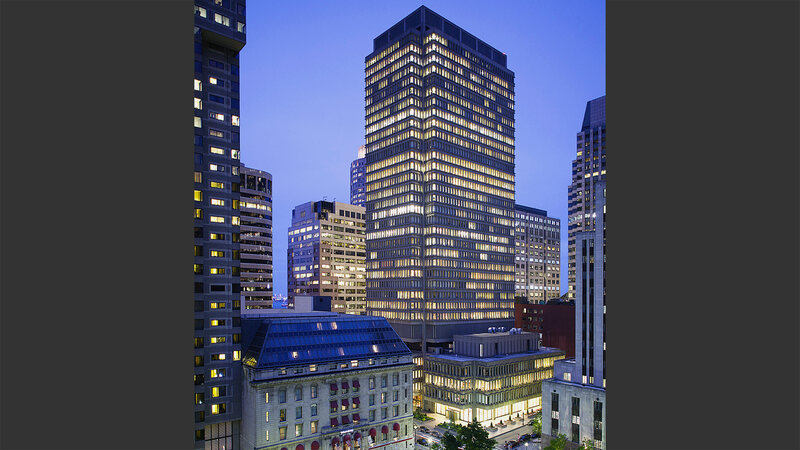 Supported on a 6-foot thick mat foundation, the structure boasts an articulated precast concrete façade. 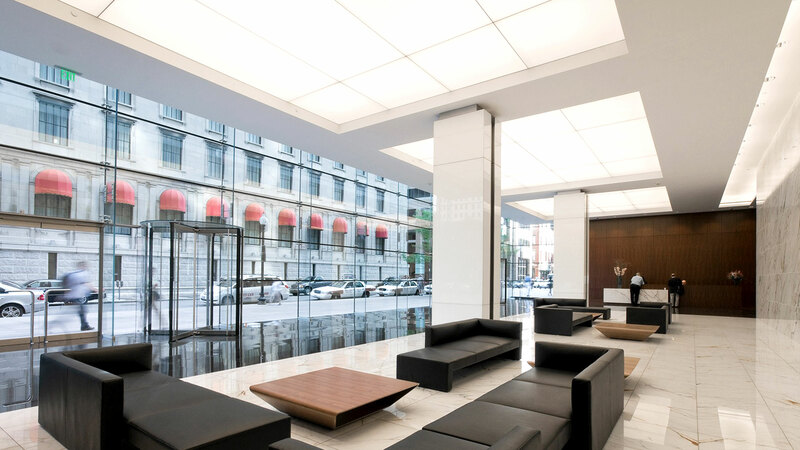 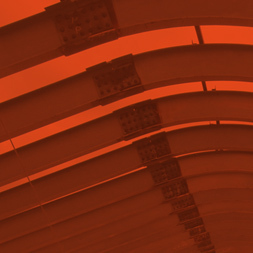 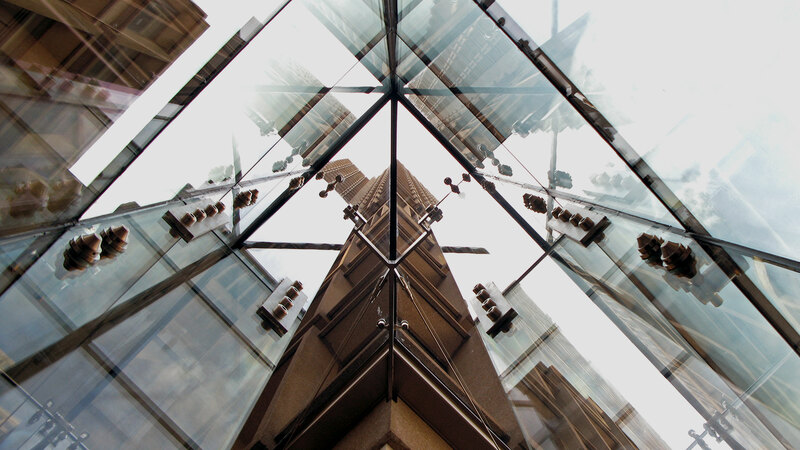 To revitalize the street level entrance in 2011, a full-story glass wall façade was installed and prominent structural elements were removed to allow for a completely transparent view into the building lobby.